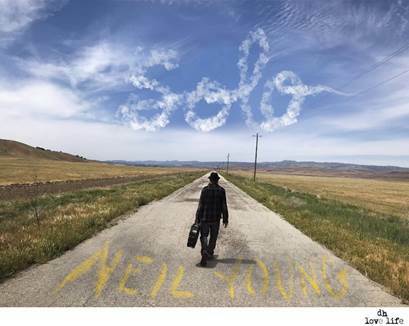 Fox Concerts is thrilled to announce legendary performer that Neil Young will bring his solo tour to St. Louis Thursday, June 28 at 8:00 p.m. at the Fabulous Fox Theatre. Tickets will go on sale to the public Saturday, May 19 at 10:00 a.m.
For more information, visit. www.neilyoungarchives.com.